Including exclusive Dash Berlin bracelet! The anticipation factor has been tremendousâ€¦ The hype and buzz around Dash Berlin's latest (and some say most impressive) studio album was undeniable. Dash was quoted as saying: "at the end of the day, it's going to be your soundtrack, to your life, so let's do this together". And so 'We Are' was born - out of a love for the fans that helped build the current #10 DJ in the world into what he is today. Ever since 'Till the Sky Falls Down' first changed the world (and helped define the special sound of Dash Berlin), fans have been hungering for the next expression of musical delight to spring forth from one of the worldâ€™s most celebrated entertainers. In witnessing Dash's promotion leading up to the release, there was an unmistakable spark present in his communication with his fans. Despite being limited by the 140 character medium, it is obvious that Dash Berlin has been brimming with pride with each and every teaser - clearly this is much more than a project to the artist. And it shows. Finding a breakaway track in the album is almost impossible. These eight tracks could all be considered potential anthems, and each one would be right at home on the radio. 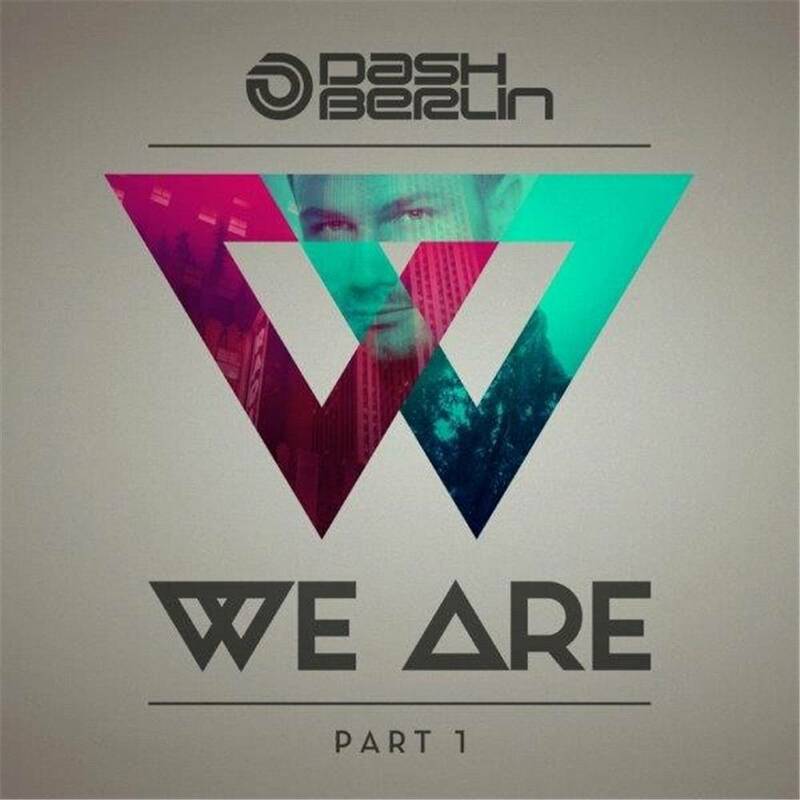 3LAU, John Dahlback, Rigby, Roxanne Emery, Jay Cosmic, BullySongs, Adam Jensen, Disfunktion, Chris Arnott, Bright Lights, Syzz and Collin McLoughlin all came to the aid of 'We Are', helping to build the classics that will undeniably shape Dash Berlinâ€™s career for many years to come.